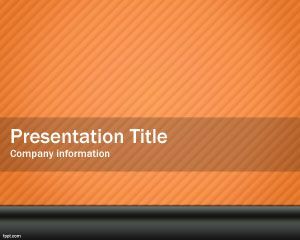 Orange Metalic Slide Template is a simple but elegant Power Power template background for business presentations or simple presentations. 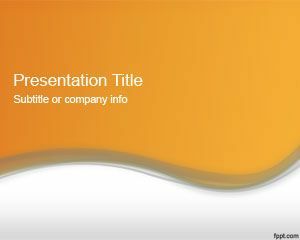 You can use this template background for quarter balances or financial PowerPoint templates in your company. 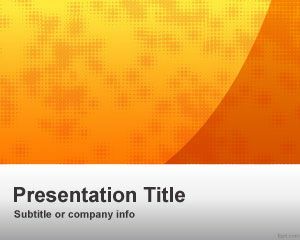 But also can be used for other neat and glorious PowerPoint presentations including the sharp PowerPoint template. 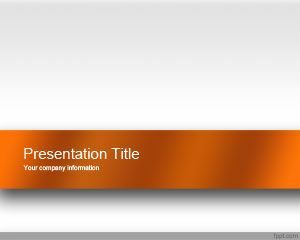 This free dark orange background with metallic slide design can also be used for other abstract presentations in Microsoft Power Point. 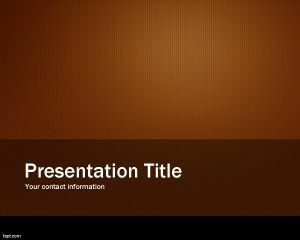 Compatible with Microsoft PowerPoint 2011 templates and Microsoft PowerPoint 2007. 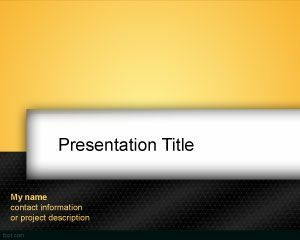 This is a free non linear PowerPoint template for presentations.